Eyelash studio aiming for mid January opening in Buckhead Court shopping center. 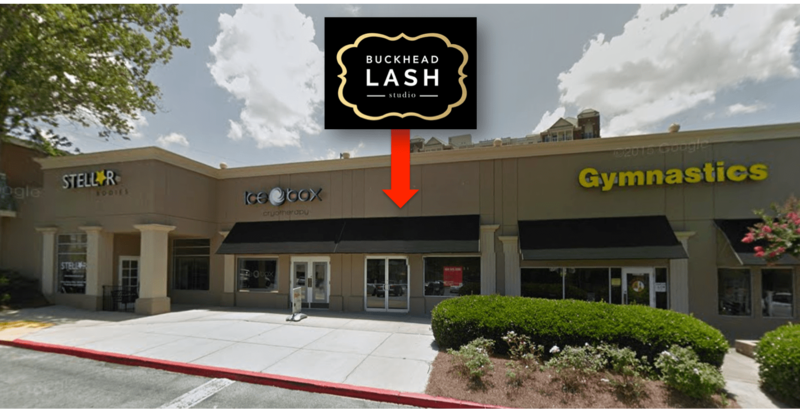 Owner Anita Desai plans to open Buckhead Lash Studio in the Buckhead Court shopping center at 3872 Roswell Road. 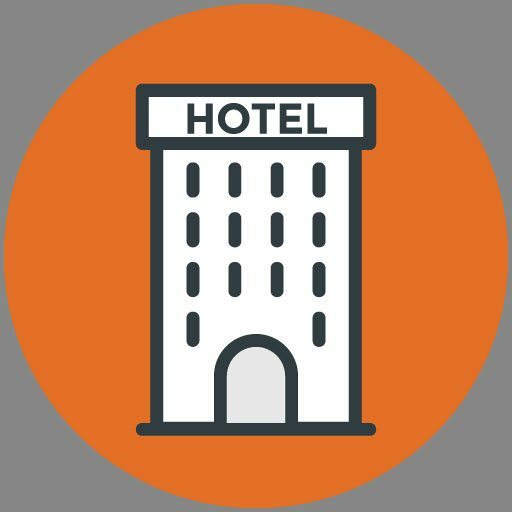 "There's really a need for this service in Buckhead, and Buckhead Court was perfect for all of our needs," Desai told What Now Atlanta (WNA) in a telephone conversation this week. Desai saw the growing trend of specialized lash care as she kept an eye on the beauty industry during her time in corporate marketing with companies like L’Oreal, Coca-Cola, and Whole Foods. 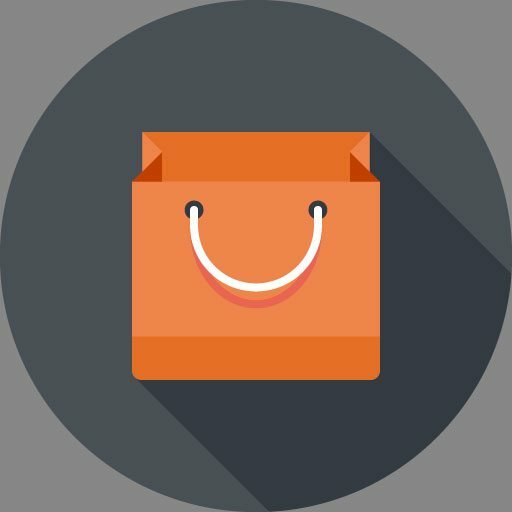 "This service has really blown up in Asia the past five years or so, and I was wondering when it would catch on in the United States. Buckhead Court is the ideal place to start because it's already full of our target consumers." Renovations on the 1,185-square-foot space between IceBox Cryotherapy and Peachtree Gymnastics will cost an estimated $50,000. Buckhead Lash Studio hopes to open in mid January 2016. Do you think Buckhead Court Shopping Center patrons will flock to the new eyelash studio? Let us know what you think in the comments section below! 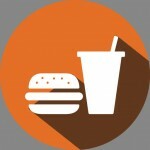 string(36) "3872 Roswell Road, Atlanta, GA 30342"